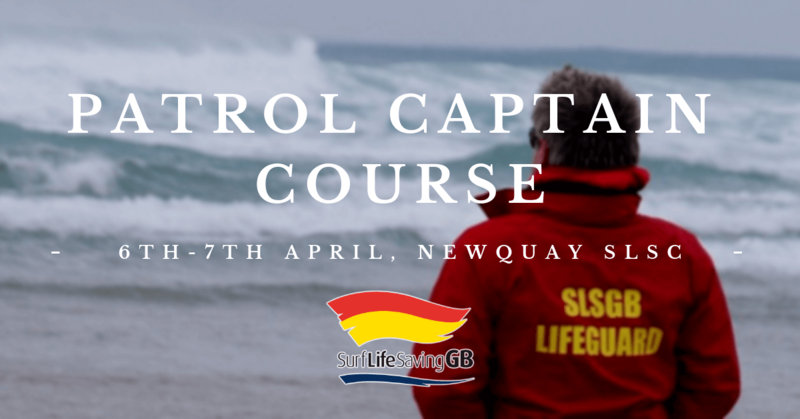 The Patrol Captain Award will provide the learner with the knowledge and skills required to organise, supervise and manage a volunteer led patrol in line with the requirements set out by the SLSGB Lifeguard framework for operation of patrols. Major and complex incidents don’t happen very often but when they do the patrol captain must be able to provide an efficient, effective and joined up response. This is a two day course; which will include observation of the environment of which you are training in both classroom and outside practical assessments.